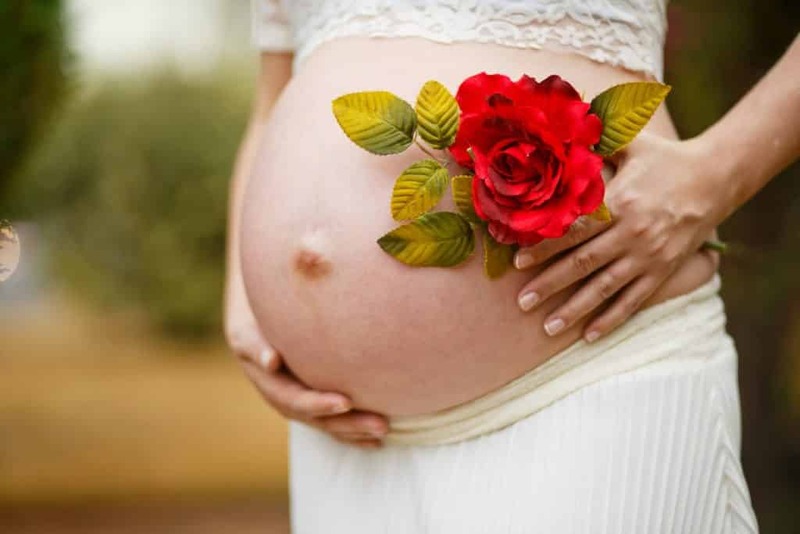 If you are pregnant or planning a pregnancy it is important to continue with regular dentist appointments. Good oral health is good for overall health and that of your baby, too. If you have gum disease the bacteria which causes the condition can be passed on to your newborn baby. Continue to consult your dentist about oral health as treatment for conditions like gum disease are safe when pregnant. Research has suggested a link between gum disease and premature birth and low birth weight. How Effective is a Root Canal in Saving A Natural Tooth? How Often Should We Have a Dental X-Ray? Castlemill Dental Clinic prides itself on being the most ethical and modern dental practice possible. A dental clinic that is relaxing and pain free even for patients who maybe anxious about dentistry.